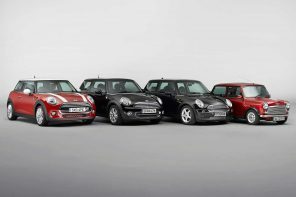 Last week the first letters from MINI USA went out to Cooper S owners extending the warranty on their turbos for 10 years or 120,000 miles. 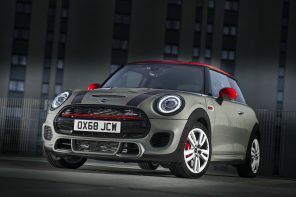 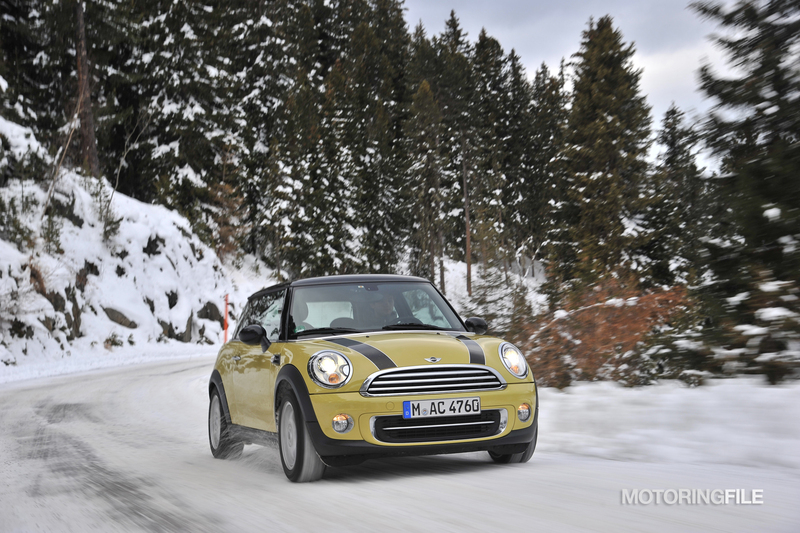 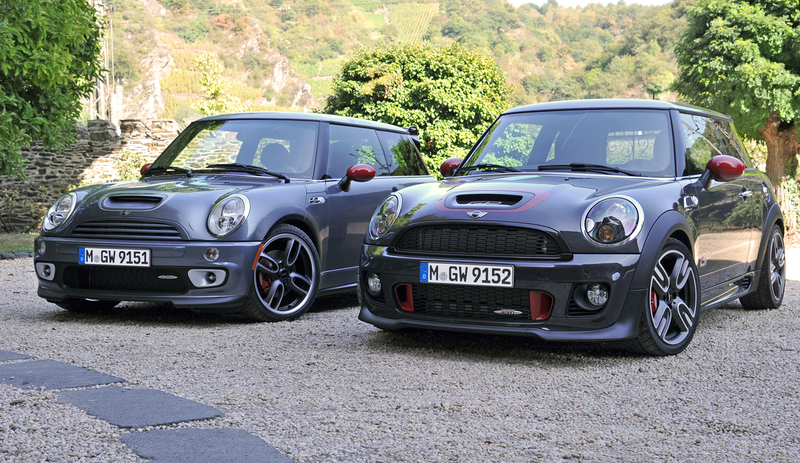 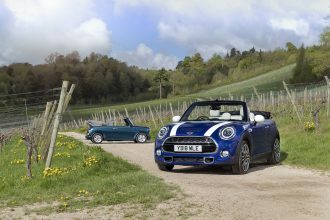 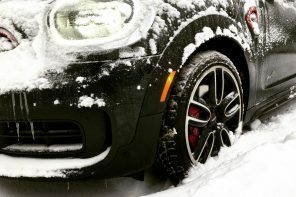 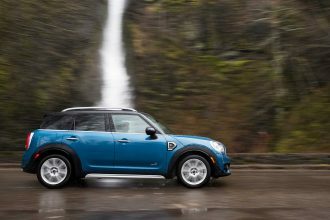 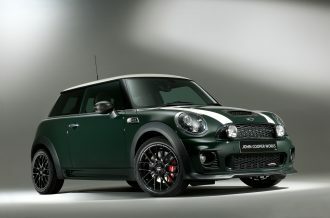 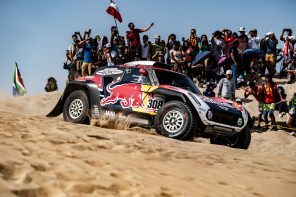 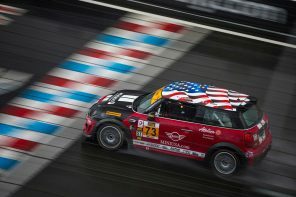 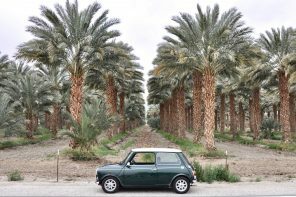 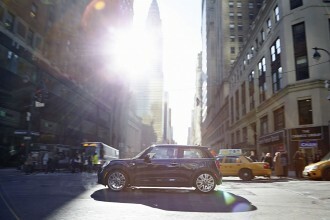 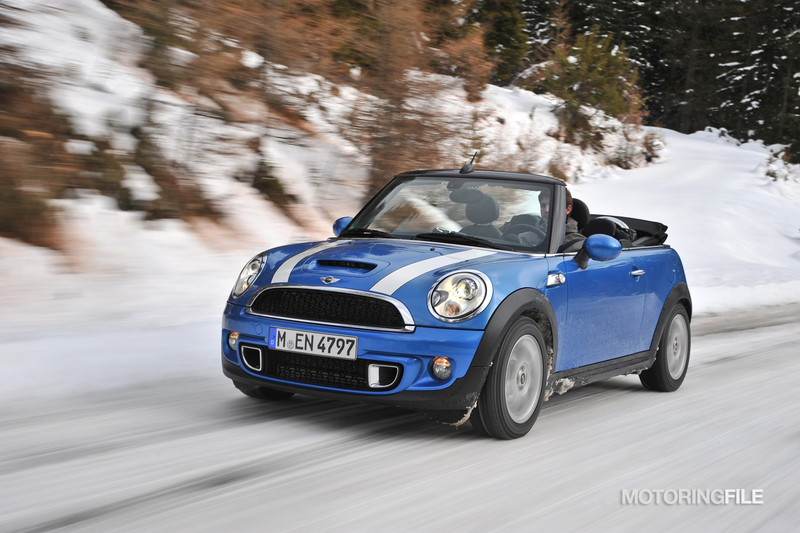 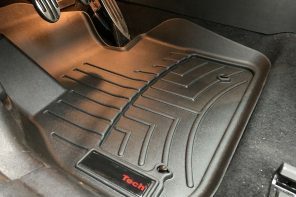 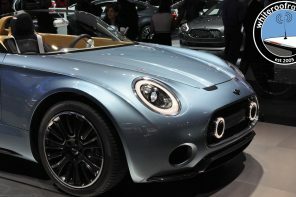 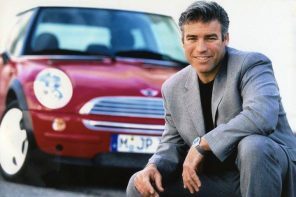 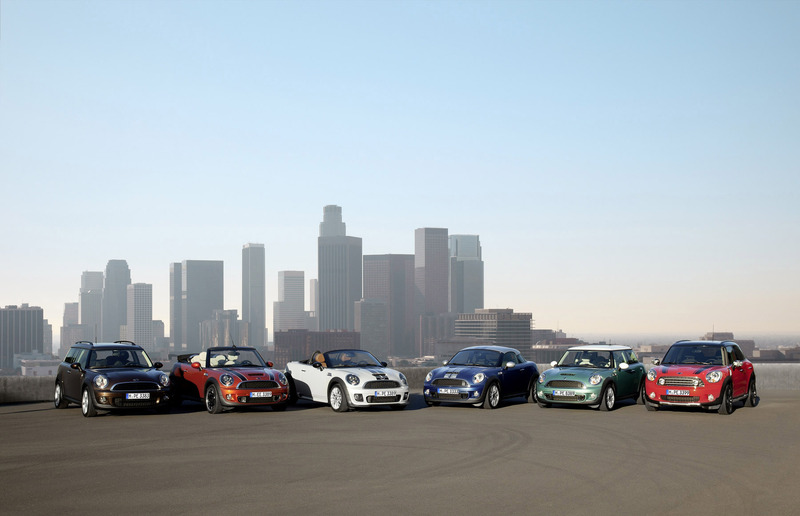 It’s both a generous move by MINI USA and one that was sorely needed. 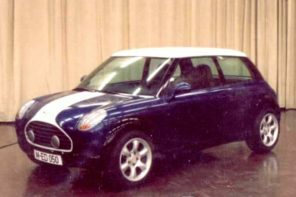 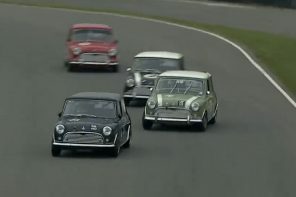 But there’s a lot of conflicting information and plenty of confusion for owners or even would be owners of these MINIs. 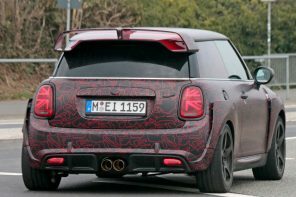 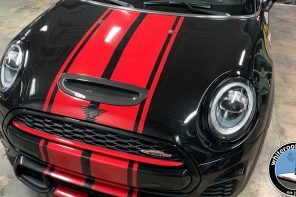 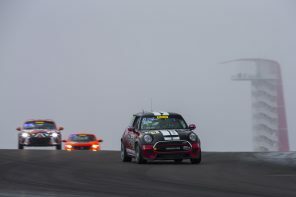 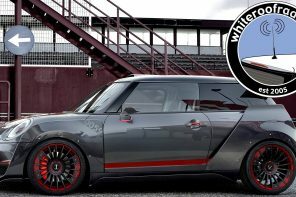 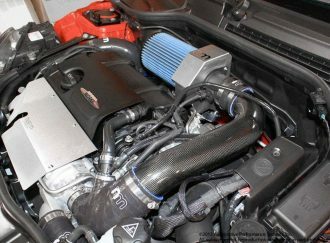 So we have created the MotoringFile MINI Cooper S Turbo FAQ to bring together all the information in one place to give you a place get your questions answered and some insight into what to worry about and what to not. 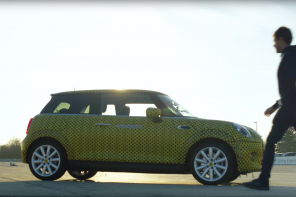 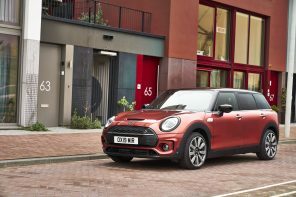 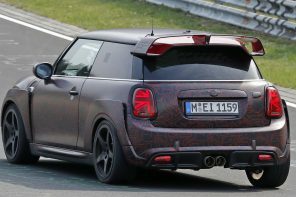 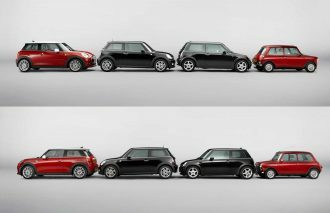 Opinion: Is MINI Forgetting what it Means to be Mini?